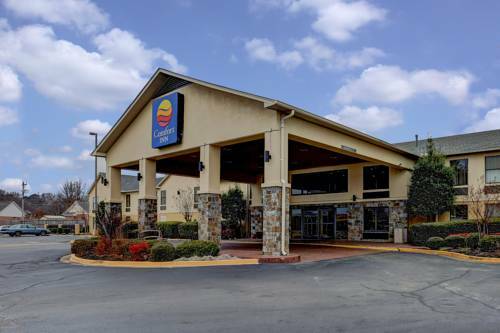 awaits you at Click's Billiards; if by chance you like animals a great petting zoo to check out while here at Home2 Suites By Hilton Olive Branch is Kidz Kountry Petting Zoo. 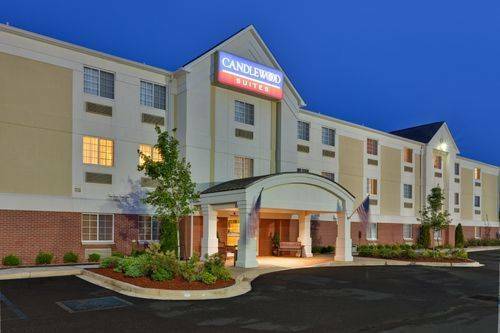 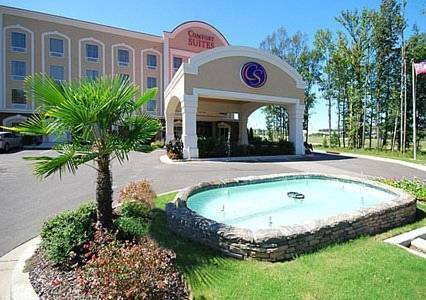 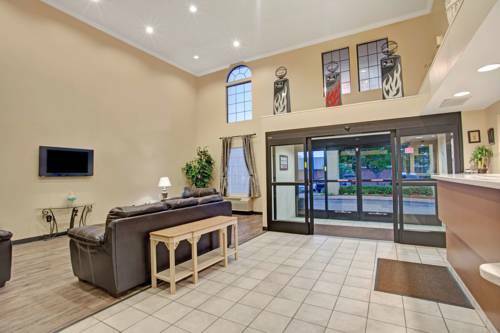 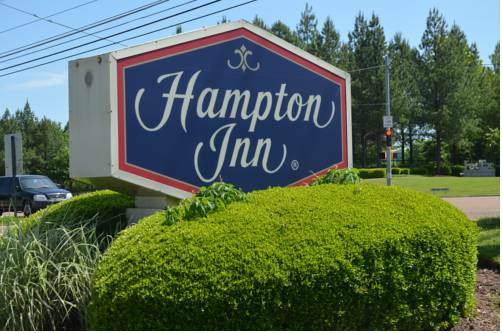 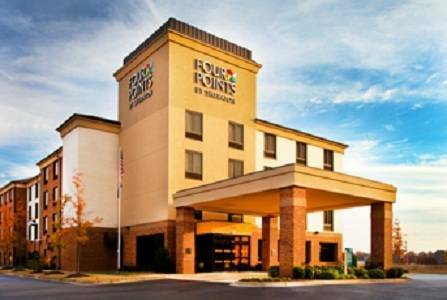 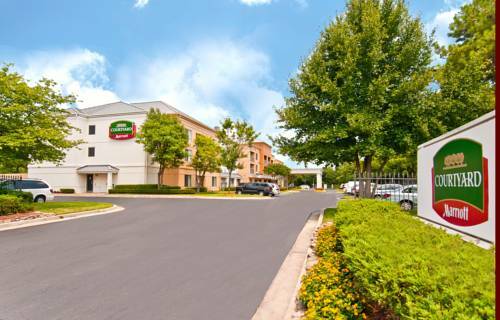 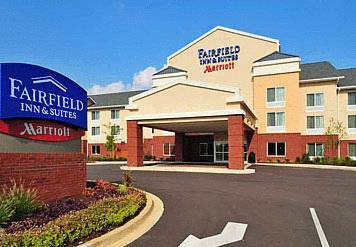 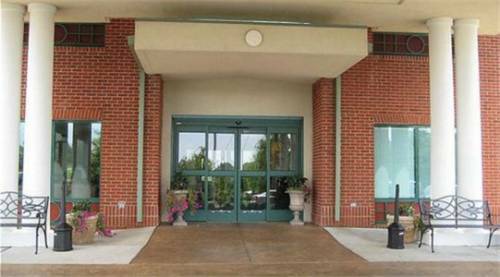 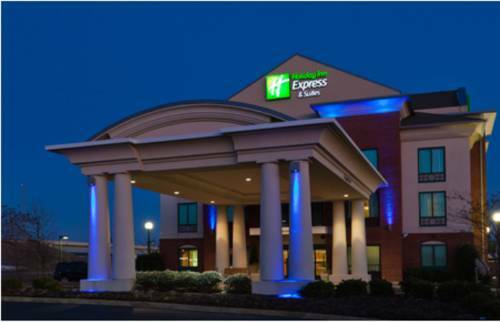 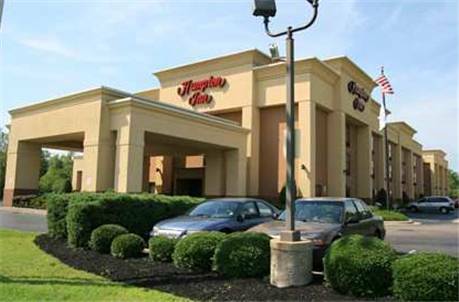 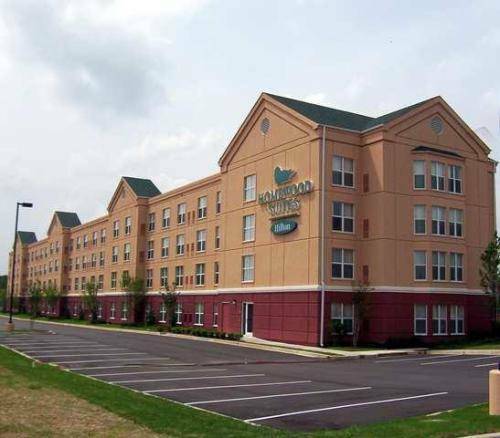 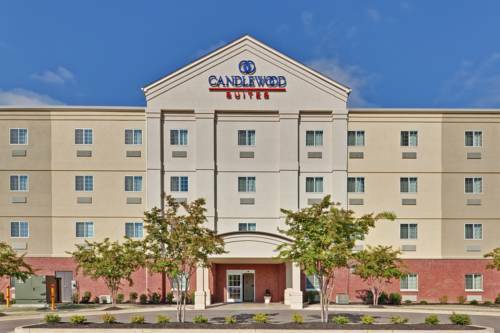 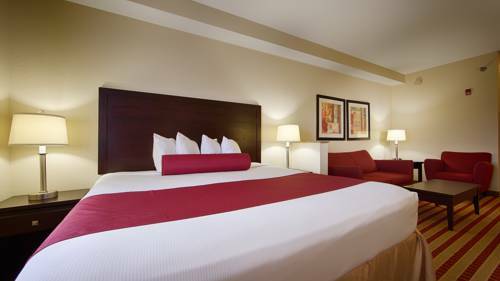 These are some other hotels near Home2 Suites By Hilton Olive Branch, Olive Branch. 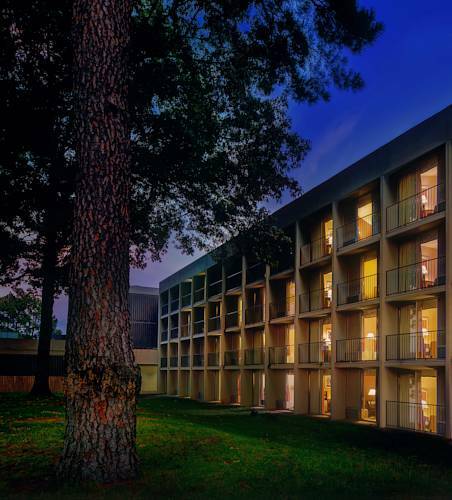 These outdoors activities are available near Home2 Suites By Hilton Olive Branch.